If you're a solo RVer, there are plenty of RV clubs and groups where you can connect with other single travelers. Even if you’re comfortable traveling alone there’s always a time when it would be nice to have a bit of companionship, and since other solo RVers understand your lifestyle, why not connect with them? 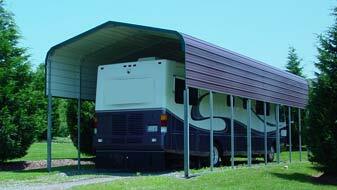 Many RVers will meet up periodically for RV rallies or get-togethers that are constantly being arranged. The RVers who are just starting out or the want-to-be RVers are the ones who worry about connecting with others on the road. They are concerned about safety and loneliness and their fear quite often prevents them from even attempting to try the RV lifestyle or to even travel locally. 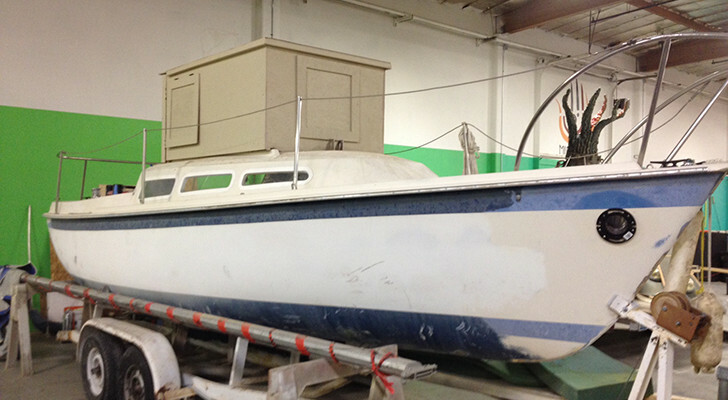 “Not looking for hook-ups, just real people with real dreams to share,” said one solo RVer. The big question always seems to be where to find other solo RVers. How do you know where they are and how to connect? 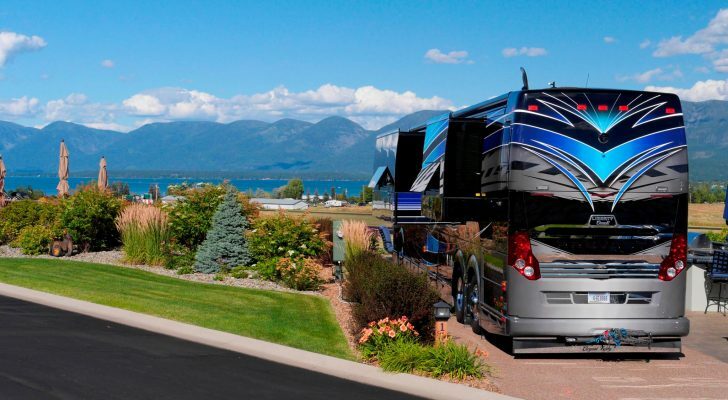 One of the easiest ways of connecting with other RVers is by joining RV clubs. 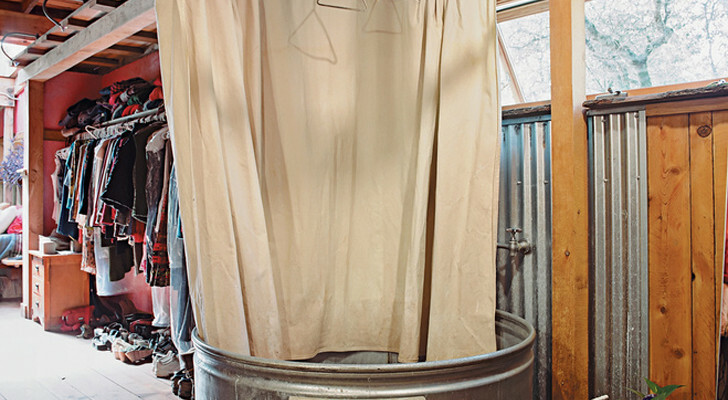 It doesn’t necessarily have to be ones just for solo RVers either. 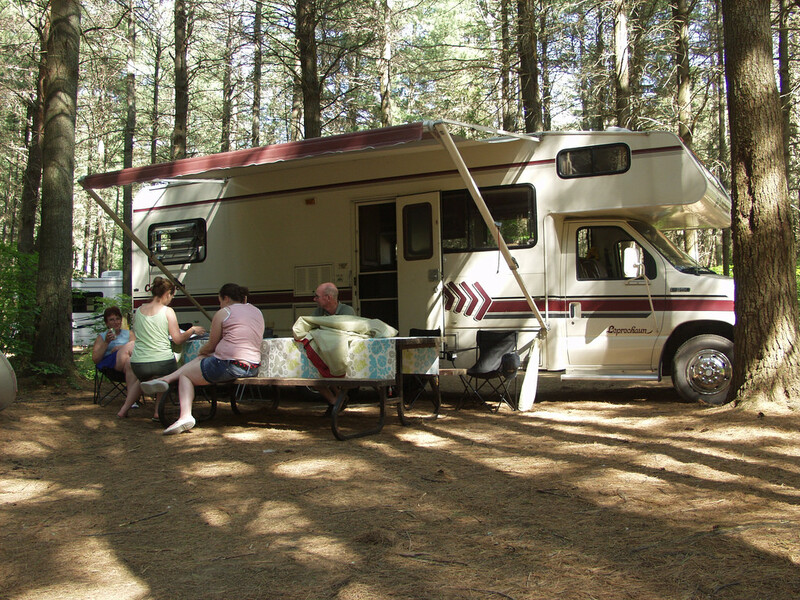 If a person wants to connect with other single RVers there are many solo clubs to choose from. They range from organizations for both men and women or ones just for women and it’s important to know that these are not dating clubs. 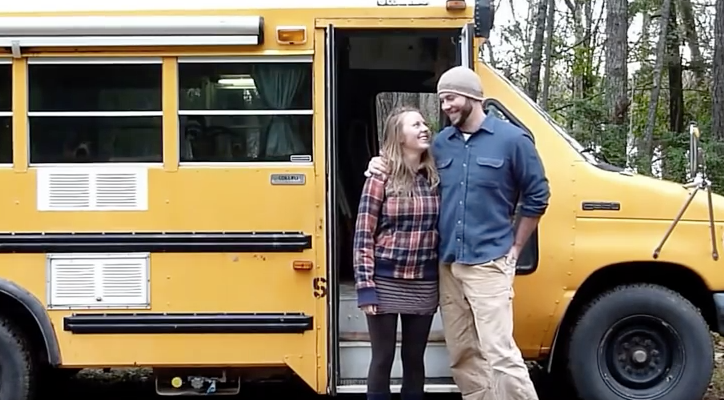 They’re for RVers—both singles or couples who wish to connect with other RVers with similar interests. 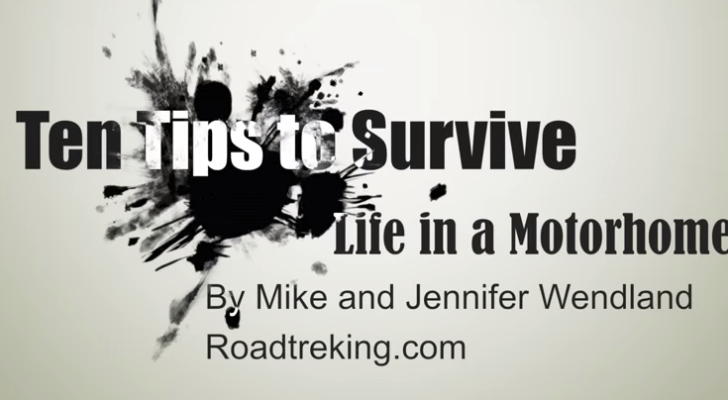 What better way to learn about RVing than from other RVers who are in a friendly group and willing to share information and help when it’s needed? Wandering Individuals Network– ‘WIN’ – an RV Singles Travel Club. This is a very active club for singles with an average of 80 caravans, circuits, and gatherings every year. There’s almost every type of activity to fit everyone. Their activities include hiking, biking, sightseeing, kayaking, zip-lining, boat tours, museums, plays, factory tours and much more. Open to all legally single adult travelers they have circuits across the United States, Canada, and Mexico. 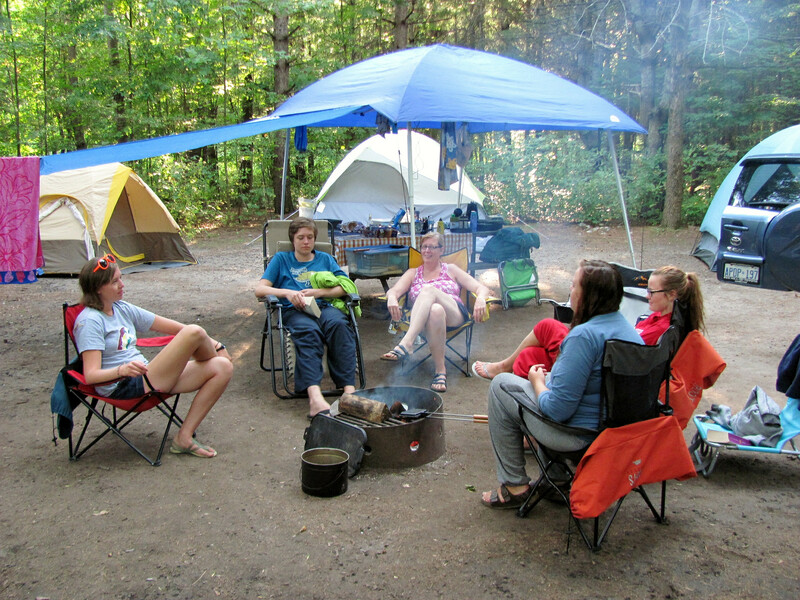 Sisters on the Fly – As per their website “Camping, travel adventures, philanthropic endeavors, outdoor activities, and social events together as women are at the heart & soul of Sotf. This membership-based community supports women in their journey to get up, get out, be more independent, become more adventurous and have a more fulfilling life in the company of other like-minded friends.” As you can probably tell this is for women only with a “No men, no kids, be nice, have fun, rule”. Loners on Wheels – This RV club is for legally single men and women who enjoy traveling, camping, caravanning, and the lifestyle of singles. They are clear in stating they are not a matchmaking or dating service. It’s all about companionship with events throughout North America. They’ve been around for 45+ years and have a good reputation. RVingWomen – A community of women, 18 and older who travel independently. With 2000+ members there is plenty of things going on including rallies in both the United States and Canada. 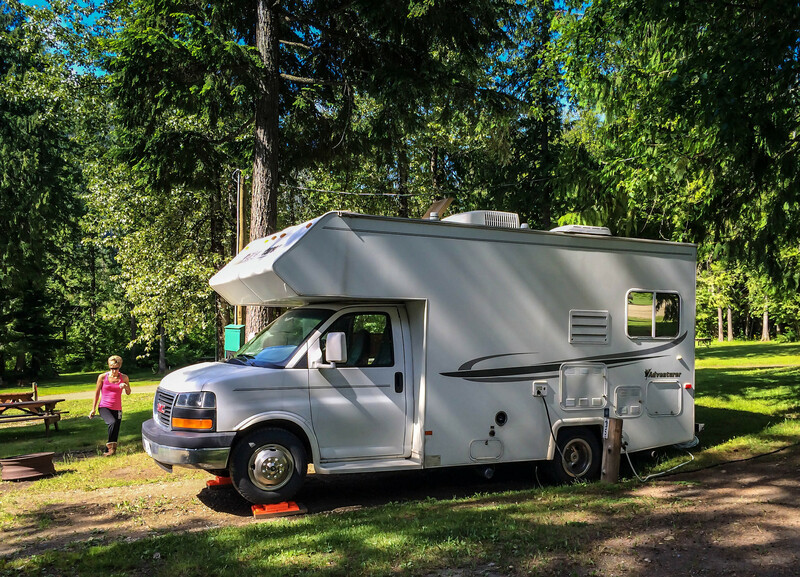 Their members range from full-time, retirees, and weekenders who travel in motorhomes, vans, fifth wheels, travel trailers, tent trailers, and campers. This is a support network solely for women RVers and those who are still exploring their options. 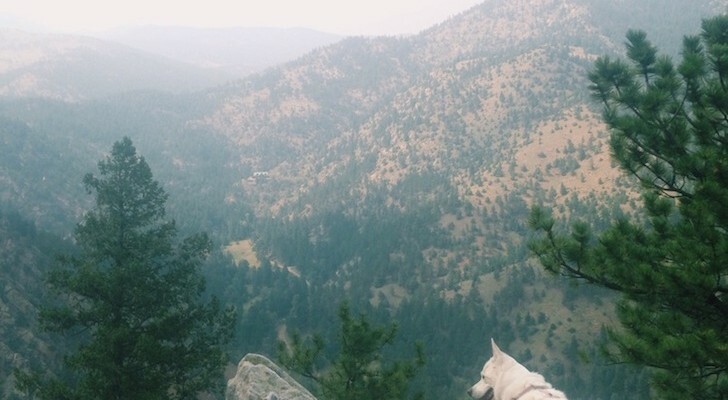 Escapees — This club is all about community and connecting with other RVers of similar interest and an excellent source for learning more about RVing. A benefit of being a member of this club is the Birds of a Feather (BOF) groups including a SOLO group for single Escapee members. This club is extremely active with all kinds of benefits for being a member. Facebook has become extremely popular as another way for RVers to connect with other RVers. These groups are closed but can be joined by applying on their Facebook page and responding to their membership requirements. 50+ Single RVers Connection is a group for single RVers over 50 years of age in North America who wish to connect with other RVers. 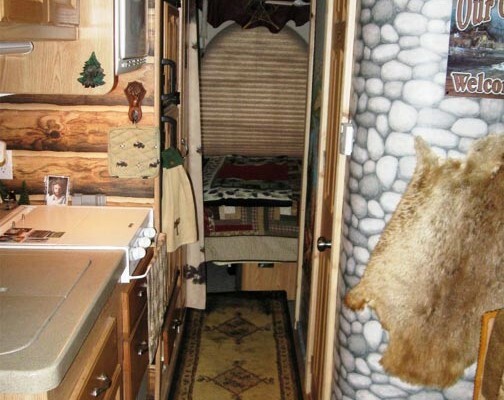 RV Singles – This Facebook group is for people who enjoy RVing and happen to be single or flying solo, are widowed and looking to meet other RV singles on the road either just for friends or possibly a little romance. Travelin’ Solo RV & Camping – Another Facebook group of solo RVers and campers who share information, ideas, safety tips, campground gatherings, etc. Many of their 25,000+ members travel together for fun and safe trips. There are thousands out on the roads just like you who travel safely and connect with others. Don’t let fear prevent you from RVing if that is something you dream of.